Wed., June 27, 2018, 5:33 p.m.
Sun rays beam down from the skies above onto the agrarian lands of the Palouse. 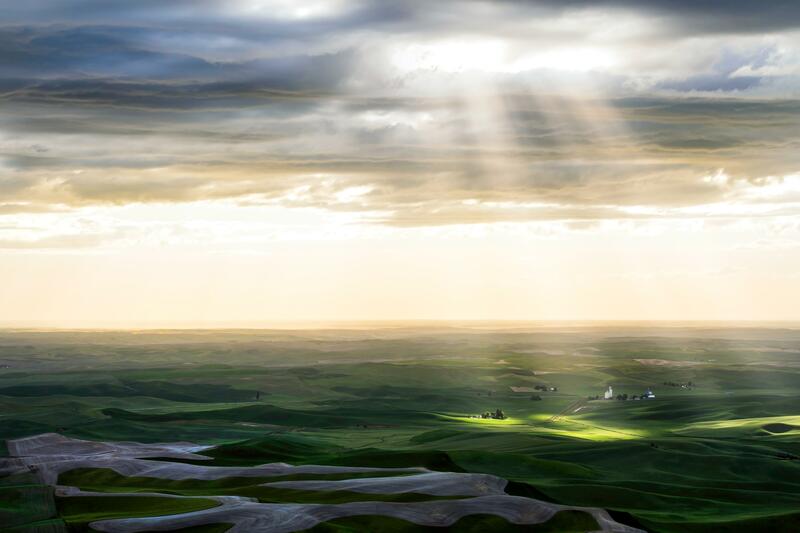 Tiffany Hansen captured this shot from Steptoe Butte on June 13. Published: June 27, 2018, 5:33 p.m.